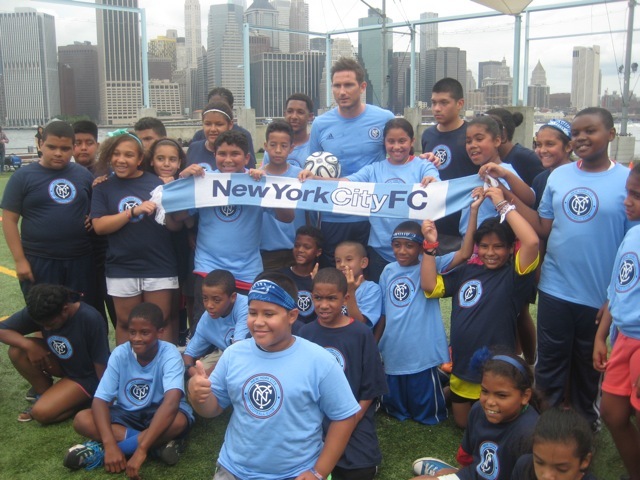 When NYC FC signed Frank Lampard from Chelsea they chose PSW to showcase his talents at Pier 5, Brooklyn Bridge Park. 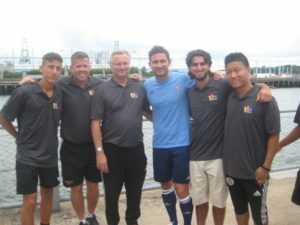 Play Study Win/ Metro Soccer provided some guidance for NYC FC’s latest recruit! 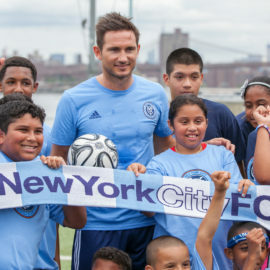 (Actually, we were asked to run a coaching session for Frank Lampard with some of the kids from our Play Study Win program.